Roku is Japanese for six and the gin is named after the six natural Japanese botanicals that Roku is made with - which take you on a tour of the Japanese seasons. Spring is represented by both Sakura (cherry blossom) flowers & leaves, Natsu (Japan's Summer) provides the Sencha & Gyokuro (two types of green tea), Autumn brings the Japanese pepper and Winter, the Yuzu. The eclectic mix of botanicals results in a spirit with rich character. Notes of cherry blossom are quickly followed by green tea, smokey leaves and a light bitter finish. 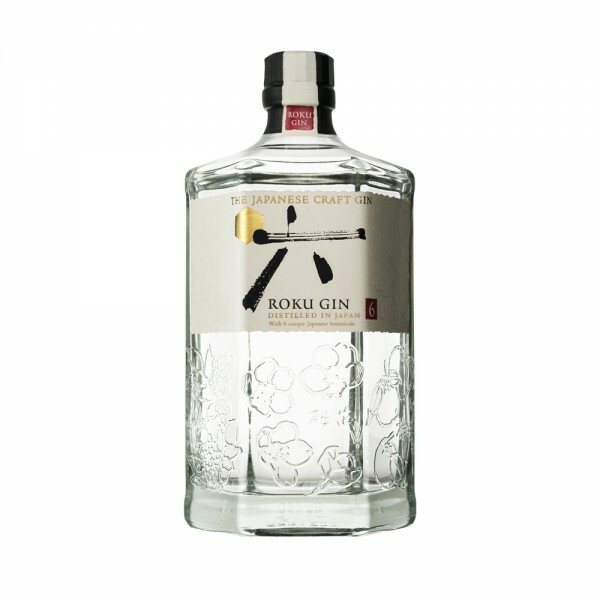 Unusual and unexpected, this is a must-try for any gin lover, and the Japanese rice paper label makes it a classy and smart addition to the gin shelf.